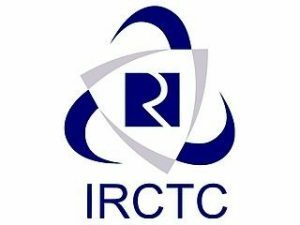 Indian Railway Catering and Tourism Corporation (IRCTC) plans to install 1,100 water vending machines at 450 stations in 2017-2018 as part of its efforts to ensure clean drinking water at low cost in rail premises across the country. 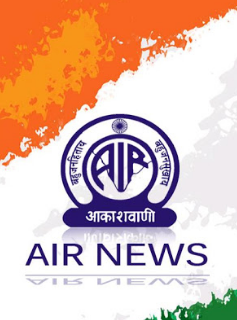 Radio broadcast completes 90 years in country and first ever radio broadcast in the country went on the air from the Bombay Station on July 23, 1927 under a private company, the Indian Broadcasting Company. Lucknow Metro will also become the first in the country to have its own FM radio station. 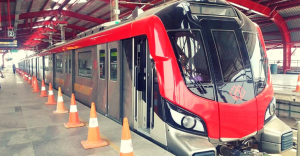 Lucknow Metro stations will be the first in the country to provide free drinking water to commuters at all 21 metro stations of the North-South metro corridor. The stations will have a kiosk providing purified, chilled water to commuters free. Lucknow Metro Rail Corporation (LMRC) is also going to provide free toilet facility at each of its stations. 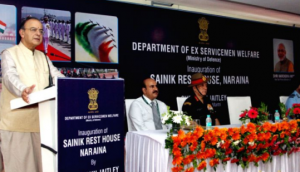 Defence Minister Shri Arun Jaitley inaugurated the Sainik Rest House. It is the 315th Rest House of the Kendriya Sainik Board (KSB), which is built at a cost of around 8 crore. Minister of State for Home Affairs, Kiren Rijiju inaugurated the Research Institution of World Ancient, Traditional, Culture & Heritage (RIWATCH) Museum at Roing, and hoped that it would serve as a place of exchange of cultural values of various tribes of the state and the North East. Arunachal Pradesh has been chosen to host the 5th North East Connectivity Summit in 2018, informed Chairman, North East Advisory Council of Federation of Indian Chambers of Commerce and Industry (FICCI), Ranjit Barthakur, who called on Chief Minister Pema Khandu. The summit organised by the FICCI is one of the most important forums for action oriented deliberations on sub-regional economic integration and connectivity between North East India and South East Asia. 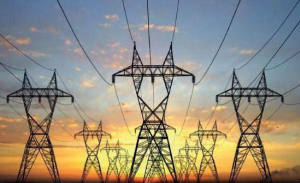 Uttar Pradesh Power Minister Srikant Sharma launched free power connection scheme for the Below Poverty Line (BPL) card holders. The people who do not have BPL cards will have to pay between Rs 80 to Rs 120 for getting the power connection. 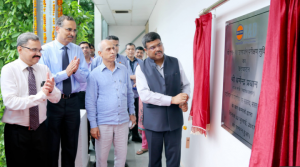 In a landmark development, India has launched its first Research & Development (R&D) facility in the petroleum sector for testing high-end BS-VI quality fuel emissions. The facility, operated by the largest fuel retailer Indian Oil Corp (IOC) was inaugurated by oil minister Dharmendra Pradhan. The first-of-its-kind R&D facility in Faridabad is designed to test all types of fuel including petrol, diesel, ethanol-blended petrol, bio-diesel, CNG, LNG, Hydrogen-CNG and 2G-ethanol blends to ensure they meet the superior BS-VI norms that are to be implemented across the country by April 2020. Iran and Iraq signed an agreement to boost cooperation in a host of military fields. 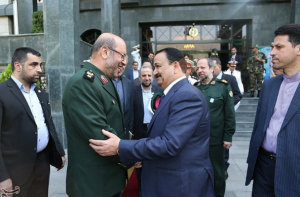 The agreement was signed between the Iranian Defence Minister Hossein Dehqan and his visiting Iraqi counterpart Erfan al-Hiyali. 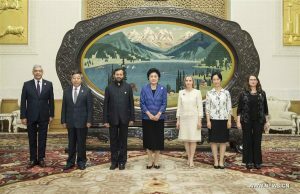 The agreement encourages promotion of interaction and share of experiences in the fight against terrorism and extremism, border security, training and logistical, technical and military support. 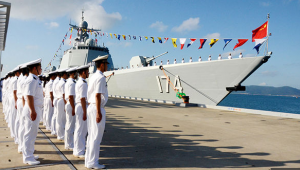 The first stage of the joint Russian-Chinese naval exercises dubbed “Maritime Cooperation-2017” or “Joint Sea 2017” has kicked off in the Baltic Sea, a Baltic Fleet official Roman Martov. The first stage of the Russian-Chinese naval exercises ‘Maritime Cooperation-2017’ will be held from July 21 to July 28. It consists of two stages – a coastal stage, from July 21 to July 24, and an active sea stage, from July 25 to July 28. 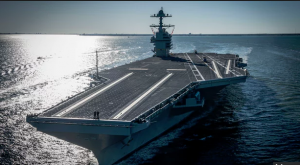 The US Navy has officially the world’s largest aircraft carrier into the fleet at Naval Station Norfolk, Virginia, the 110,000 ton, nuclear-powered USS Gerald R. Ford (CVN 78) was formally commissioned in a ceremony where President Donald Trump gave the principal address inaugurating the vessel into its half century of active service. 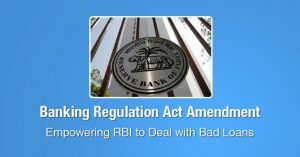 The Banking Regulation (Amendment) Bill, 2017 and the Central Road Fund (Amendment) Bill, 2017 is scheduled to be introduced in Lok Sabha. The Indian Institutes of Information Technology (Amendment) Bill, 2017 and The Companies (Amendment) Bill, 2016 will come up for consideration and passage in the Lower House. The report, the result of investigation into the indicators for a year, says that while countries such as Sweden, Chile, Namibia and Uruguay have taken strong steps to reduce inequality, countries such as India and Nigeria do very badly overall, and among rich countries, the US does very badly. India has displaced Pakistan on a list of countries facing terror attacks in 2016, with higher fatalities and injuries than its restive neighbour, according to data compiled by the US state department. The data, analysed by a national consortium for the study of terrorism and responses to terrorism, contracted with the US state department, reveals India is third after Iraq and Afghanistan in terms of terror attacks. 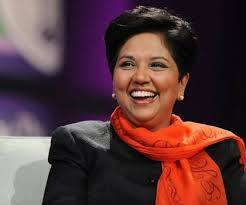 Pakistan had held the position earlier. The government extended the deadline till August 16 for businesses to opt for composition scheme under the GST regime. With a view to ease the compliance burden of provisionally migrated small taxpayers opting to pay tax under the composition scheme, it has been decided to extend the time limit for filing intimation for composition levy up to August 16, 2017, the finance ministry said. 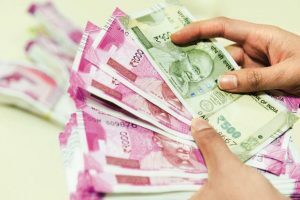 Small businesses with turnover of up to Rs 75 lakh were earlier given time till July 21 to opt for the scheme in the Goods and Services Tax regime. 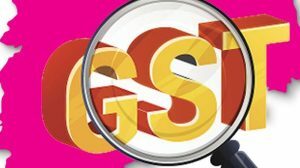 The government is mindful of the concerns of tax payers, especially the small taxpayers, arising from transition to the GST regime from July 1, 2017. 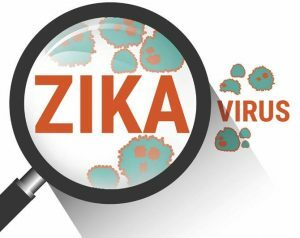 Researchers from a south eastern Spanish university announced the discovery of a molecule that could be used as a potential drug to fight the effects of a Zika virus infection. 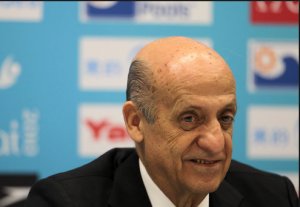 Julio Maglione has been re-elected as President of FINA for a third term. Maglione defeated challenger Paolo Barelli by a vote count of 258 to 77 at the FINA Congress in Budapest. Barelli, the President of the European Swimming Federation (LEN), had been very focal in criticizing FINA’s leadership in recent months. 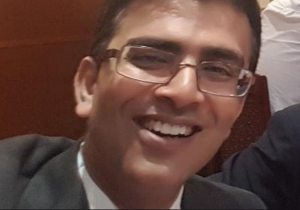 Consul General of India in Frankfurt (Germany) Raveesh Kumar will be the next Ministry of External Affairs spokesperson, according to several reports. 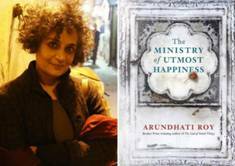 This comes after Senior diplomat and current MEA spokesperson Gopal Baglay was appointed as Joint Secretary in the Prime Minister’s Office. 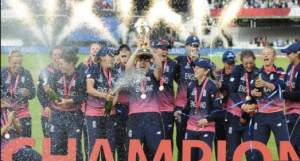 Anya Shrubsole’s magnificent 6/46 helped England clinch the ICC Women’s World Cup in dramatic style as they defeated India by nine runs in the final at Lord’s, London. 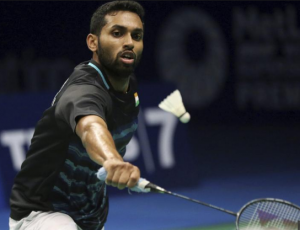 Indian Shuttler H S Prannoy has won the US Open Grand Prix Gold badminton tournament title defeating his compatriot Parupalli Kashyap at Anaheim, California. 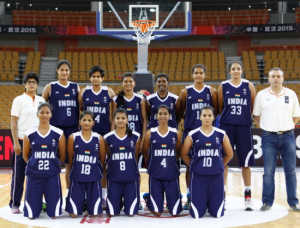 India have made a winning start to their campaign in the FIBA Asia Women’s Cup basketball tournament. On the opening day of the event in Sree Kanteerava Indoor Stadium, Bengaluru, India defeated Uzbekistan. 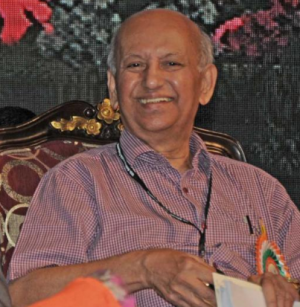 Former Indian Space Research Organisation (ISRO) chairman and renowned scientist Udupi Ramachandra Rao passed away at his residence in Bengaluru. He was 85 years old. He had launched India’s first satellite Aryabhatta in 1975. 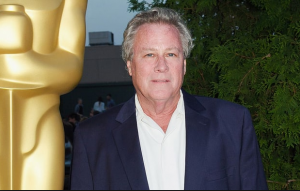 Actor John Heard, best known for playing the father in the hit 90s- era “Home Alone” films, has died. He was 72.